India's swashbuckling opening batsman Shikhar Dhawan has been named as one of the Five Cricketers of the Year, an honour dating back to 1889, by Wisden for his splendid performances in 2013. The 28-year-old batsman was the highest run-scorer during India's triumph in the ICC Champions Trophy, amassing 363 runs in five ODIs at an average of 90.75. He was named the Man of the Series for his consistent run in that tournament, which included centuries against South Africa and West Indies. His performance during the tournament in England was acknowledged by Wisden, which also named Australian duo Chris Rogers and Ryan Harris, England batsman Joe Root and England women's captain Charlotte Edwards in the list. In 2013, Dhawan scored 1162 runs in 26 ODIs at an average of 50.52, but the left-hander went through a dip in form in the just-concluded World T20 and was dropped from the side after the Bangladesh match. He also scored 187 off 174 balls against Australia on his Test debut at Mohali. Harris was the leading wicket-taker across the two series played mostly last year, the first won by England 3-0 at home before Australia crushed their rivals 5-0 in the return. 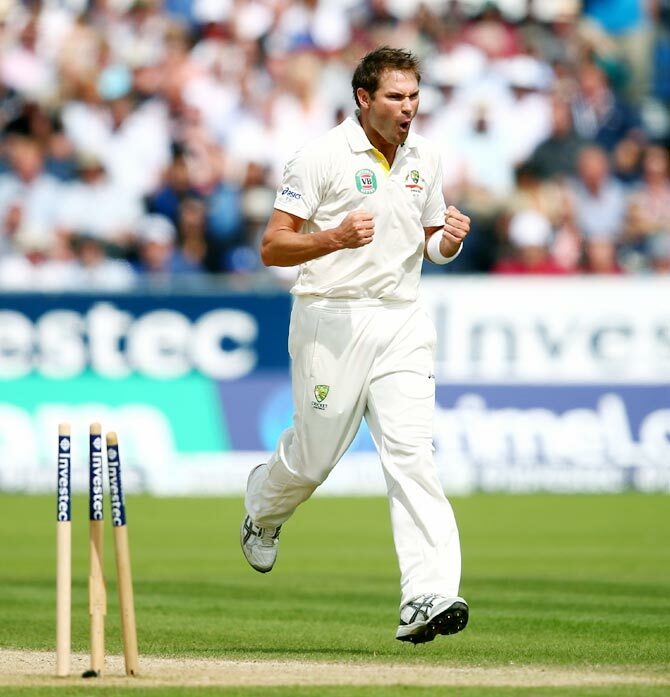 Rogers, recalled five years after his single previous Test, scored 830 runs in the 10 Tests against England. Root's selection was based on two innings, his maiden century against New Zealand at Headingley in May and the 180 he scored against Australia in July, which made him the youngest England batsman to reach three figures at Lord's. Edwards became the second woman behind compatriot Claire Taylor in 2009 to be named a cricketer of the year after she led England to back-to-back Ashes victories within the space of six months. The Cricketer of the Year is chosen by the editor of the Wisden Cricketers' Almanack, based on their "excellence in, or performance on, the previous English summer". It can be won only once in a player's career. 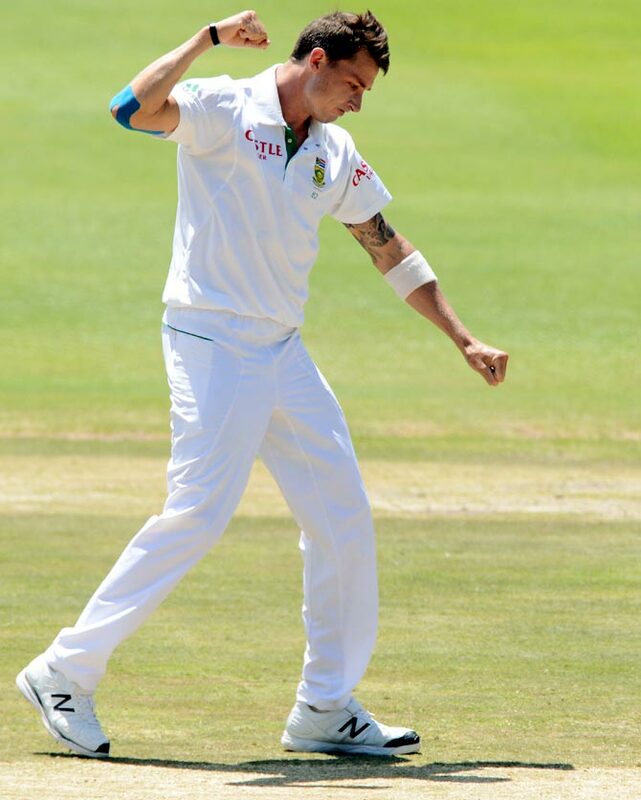 Dale Steyn was Wisden's Leading Cricketer in the World for 2013. He is the second South African to be selected for the award after Jacques Kallis in 2007. Wisden editor, Lawrence Booth, however, criticised sports administrators and dismissed the new International Cricket Council's blueprint as "colonial-style divide and rule", that meant "the rich would be getting a whole lot richer". "Cricket is appallingly administered, and is vulnerable to economic exploitation by the country [India] powerful enough to exploit it and the two countries [Australia and England] prepared to lend their plans credibility," Booth, editing the Almanack for the third time, wrote in the 151st edition of British-based Wisden. He added: "As India prepare to take their 'central leadership responsibility', international cricket holds its breath." India, Australia and England -- together termed as the 'Big Three' -- were handed the majority of the powers and revenue by ICC in February. Shah Rukh, Madhuri to perform in IPL gala dinner? Yuvraj not the first fall guy of a WT20 final!